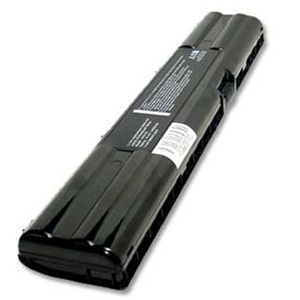 New Compatible Asus A2/A2000 Battery designed to replace the 90-N7V1B1000, A22-P701, P22-900, 90-N7V1B1200, A42-A2 manufacturer numbers. 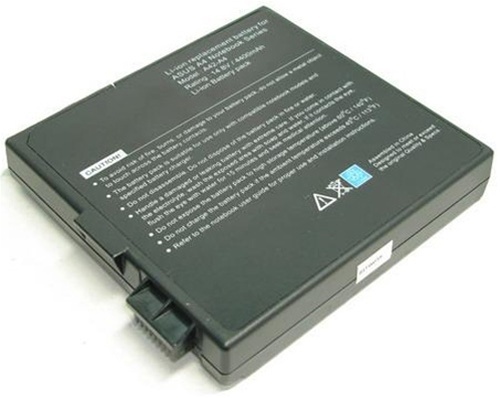 New Compatible Asus A3/A6/A6000 Battery designed to replace the 70-NA51B1100, 90-NCG1B1000, 90-NFPCB2001, 70-NA51B2100, 90-NCG1B1010, 90-NG31B1000, 90-NA51B1000, 90-ND01B1000, 90-NH73B1000Z, 90-NA51B2000, 90-NDK1B1000, 90-NHJ9B1000Z, 90-NA51B2100, 90-NDM1B1000, 90-NIL1B2000, 90-NA51B2200, 90-NFJ1B1000, A42-A3, 90-NA52B2000, 90-NFPCB1001, A42-A6, 90-NA71B1100 manufacturer numbers. 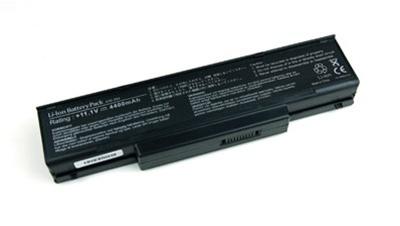 New Compatible Asus M500/M5000/S5000 Battery designed to replace the 70-N8V1B2000, 90-N8V1B4100, 90-NBR1B2000, 70-N8V2B2000, 90-N8V1B4200, 90-NBR1B3000, 90-N8V1B3000, 90-N8V1B5100, A32-S5, 90-N8V1B3100, 90-NBR1B1000 manufacturer numbers. 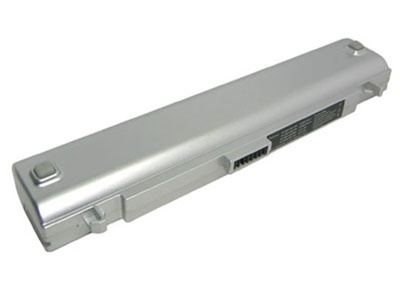 New Compatible Asus F2/F3/M51 Battery designed to replace the 261750, 916C5110F, GC020009Z00, 906C5040F, 916C5220F, GC02000AM00, 906C5050F, 916C5280F, ID6, 908C3500F, BATEL80L6, SQU-503, 90NITLILD4SU1, CBPIL44, SQU-528, 916C4230F, GC020009Y00 manufacturer numbers. 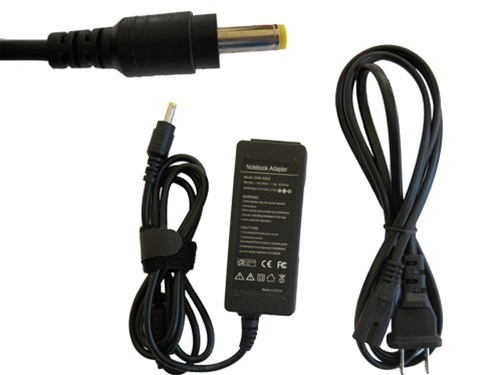 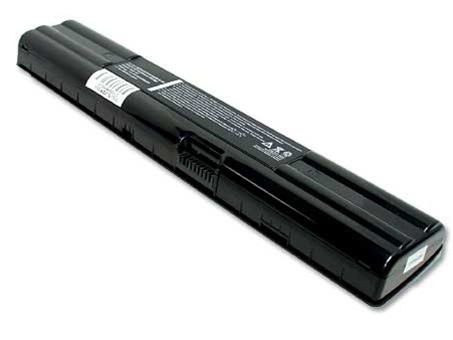 New Compatible Asus A4/A4000 Battery designed to replace the 70-N9X1B1000, 90-N9X1B1000, A42-A4 manufacturer numbers.